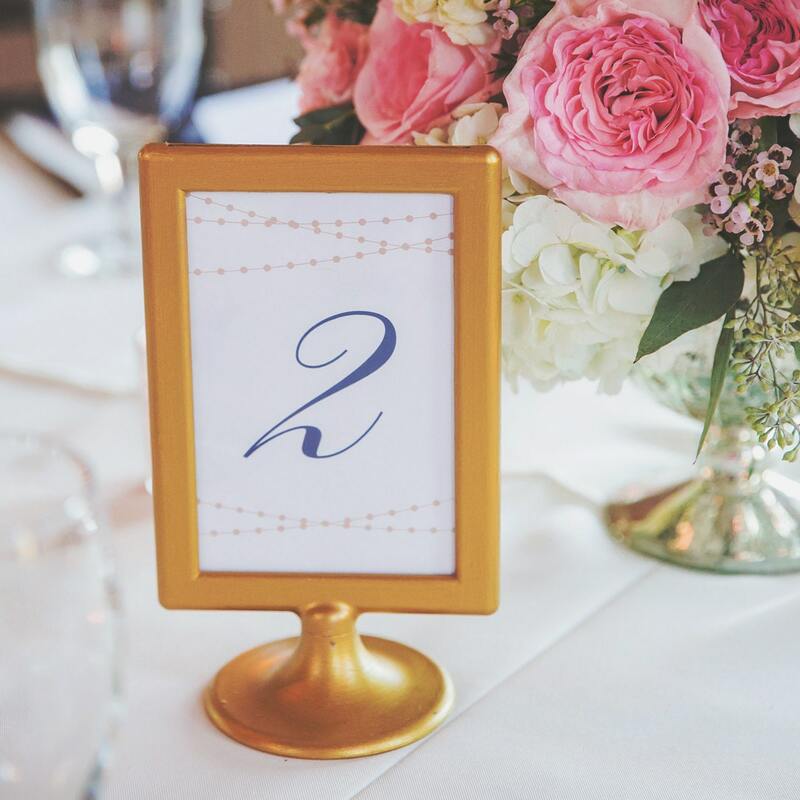 Use your home computer to customize and print your own stunning table numbers. 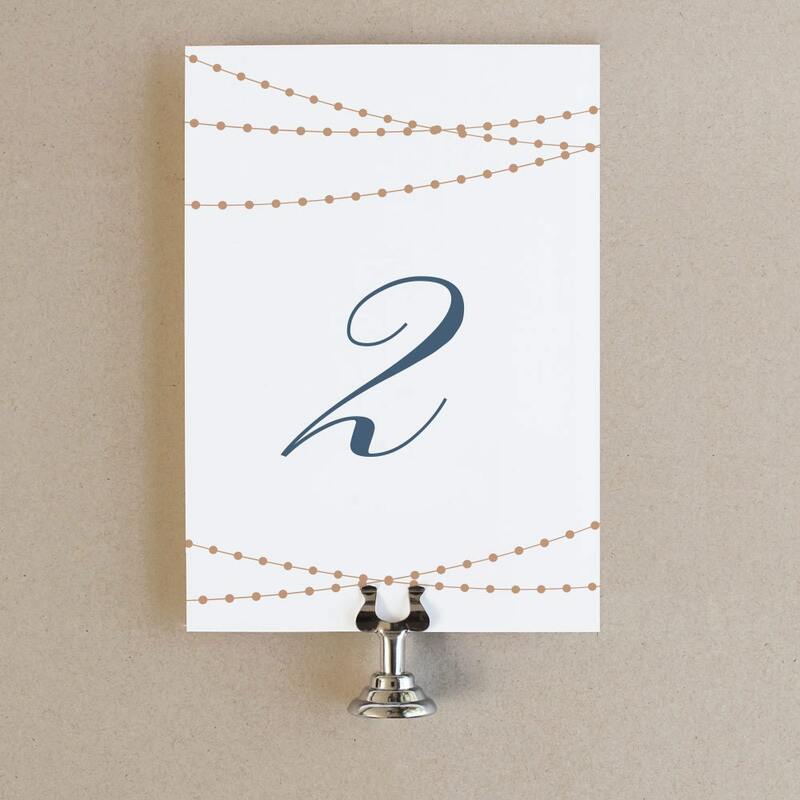 These savvy, easy to use templates make DIY a breeze. 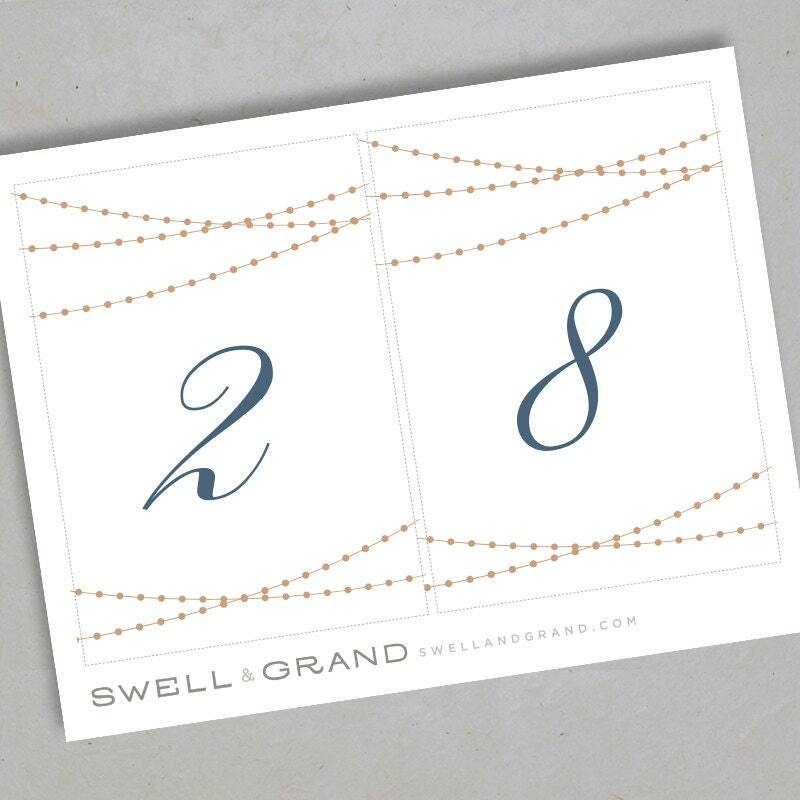 Print as many numbers as you need.